From 6 to 17 November, the Climate Change COP23 takes place in Bonn, Morrocco. This '23nd Conference of the Parties to the United Nations Framework Convention on Climate Change (UNFCCC)' as it is called officially, is the annual meeting of the 195 countries which have signed and ratified the convention. Subnational governments and non-state actors in both the global North and South are delivering climate action at pace and scale. These subnational actors are well-positioned to engage citizens at the frontline of climate change. By responding to the priorities of local communities and helping them achieve sustainable, climate-resilient and low-carbon growth, these governments play an essential part in delivering ambitious national climate objectives. During this side event, you will hear from governments, NGOs and small grants funds from across the globe sharing first-hand experiences of driving effective, equitable and efficient climate action at the local level. 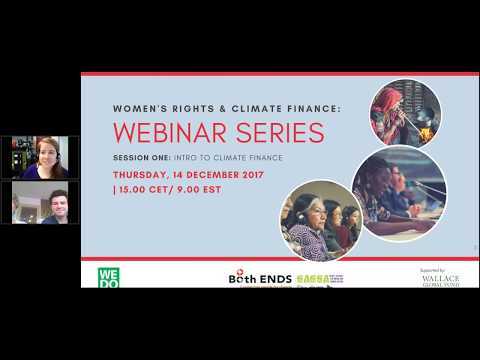 They will explore what needs to happen next for climate finance to evolve and enable developing countries to deliver their own contributions to the Paris Agreement. The panel will bring fresh insights to achieving sustained, predictable and regular flows of climate finance to where it is most needed. 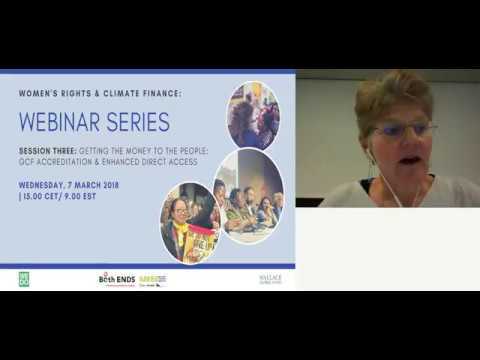 Key Note: Shaping Climate Finance to Leave No One Behind: Eva Svedling, State Secretary to the Minister for International Development Cooperation and Climate, Ministry of Foreign Affairs, Sweden. Both ENDS is a strong supporter of 'delivering money where it matters': we believe in the power of small grants funds, which can be the link between 'big money' from large donors and financial institutions, and local groups and organisations. For more information about this, see our 4-pager 'Small Grants, Big Impacts'. 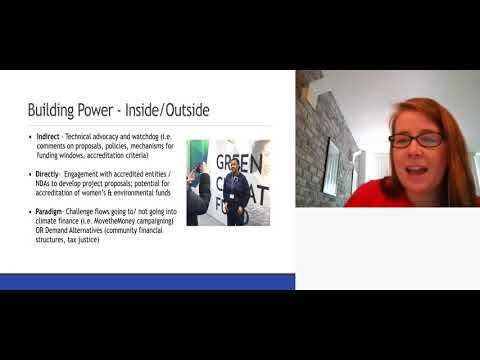 Devolving Adaptation Finance and Action: Lessons from Nepal's Local Adaptation Plans for Action which Sharma wrote together with Prakriti Resources Centre (PRC) and Helvetas Nepal, with support from Both ENDS and the Global Alliance for Green and Gender Action (GAGGA). Indicators of Good Practices Climate Projects, by our Indonesian partner Aksi! 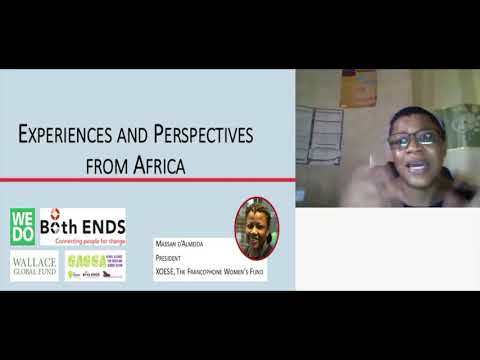 for gender, social and ecological justice. 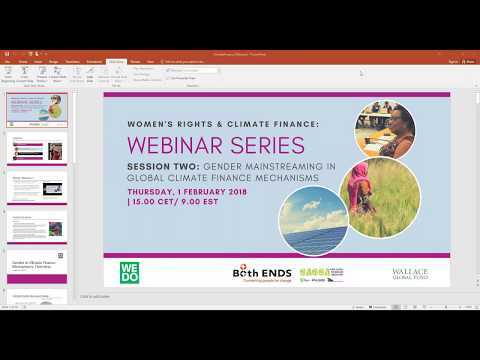 This publication, also supported by GAGGA, provides indicators for gender sensitive climate projects, based on local women's experiences with climate and investment projects in Indonesia.